Many people now have a smartphone within their reach — but a P.E.I. paramedic says many of them don't make use of built in apps that could help during a medical emergency. Many people now have a smartphone within their reach — but a P.E.I. paramedic says many of them don't make use of built-in apps that could help during a medical emergency. 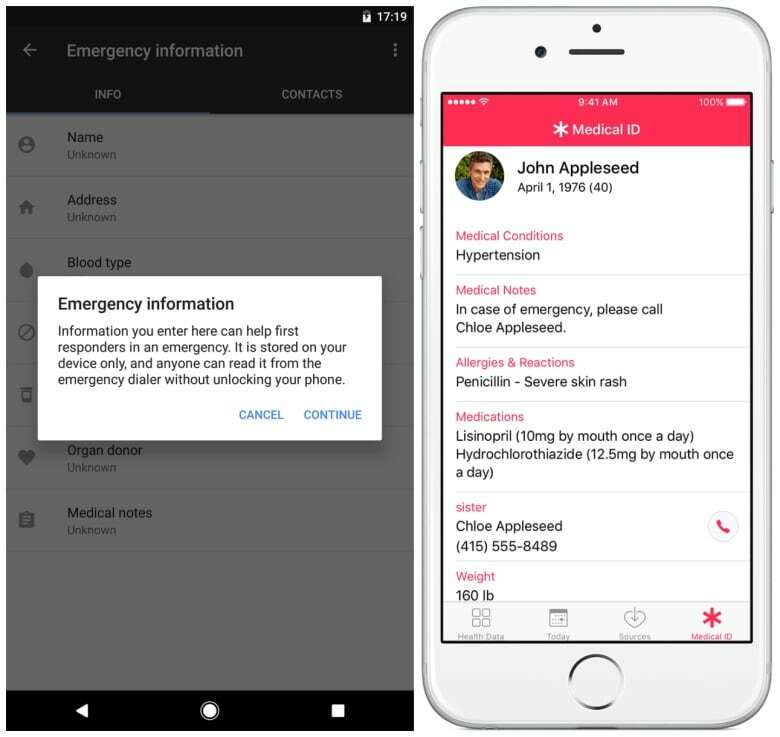 IPhones as well as many Android phones have built-in features that allow users to display information like their name, age, medical conditions, allergies, medication and emergency contacts when the phone is locked. 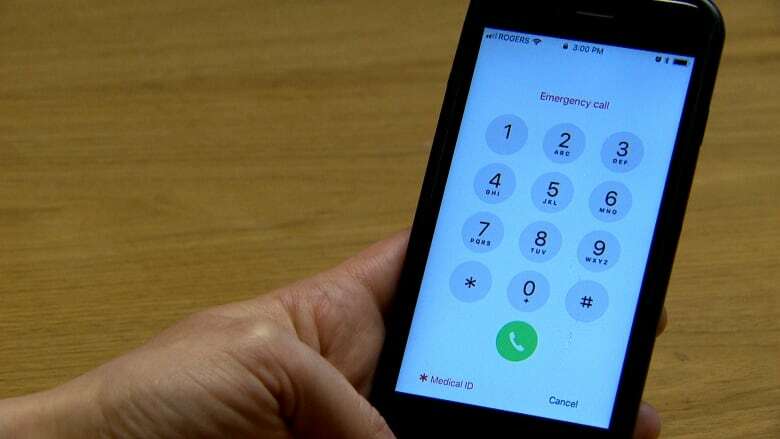 "All of these little clues are part of a health-care crisis puzzle," said Holly Noel, an advanced-care paramedic with Island EMS and the education director with the Paramedic Association of P.E.I. Noel said she does check a patient's phone for more information, but said many people don't know the feature exists. "Any clue that can help us that day is fantastic — and could potentially be life-saving," she said. "Maybe they've had a fall and are unconscious and we don't know that they're on a blood thinner, and that changes things quite dramatically." On an iPhone, the feature is set up through the Health app. Click on medical ID and fill out the information you want to have displayed. Android phones that use the Nougat operating system also have the feature — go to Settings and then Users & Accounts and click Emergency Information. To add medical information, click Edit information. To add an emergency contact, click Add contact. If you come across someone in medical distress, check their phone. 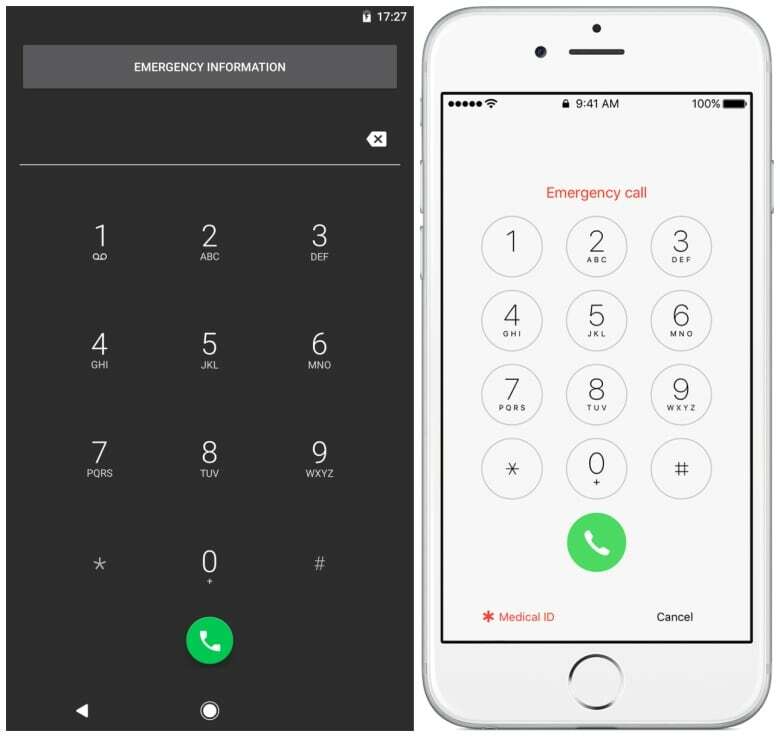 If it's an iPhone, you can see if their Medical ID is set up by tapping their home button, choosing Emergency and then Medical ID. On an Android running Nougat, tap Emergency, then tap Emergency Information twice. If your phone isn't set up to display emergency information, it may still have an option to display information on your lock screen — check your phone's manual to see if and how this feature is set up. And you can also go to your contacts to add the term "ICE" — which stands for "in case of emergency" — to your emergency contact. Noel said being able to call someone who knows you is very helpful. "Somebody we can call and say, 'Do you know this person? They have you listed as an emergency contact. Are you aware of any medical conditions?'" she said. "And maybe it's something as simple as, 'Oh, yes, they have a seizure disorder. Wait five or 10 minutes and they'll come of it." Raccoon found dead with head stuck in jar in western P.E.I.